J.Rich Atlanta is enriching and developing communities by fostering relationship over revenue. 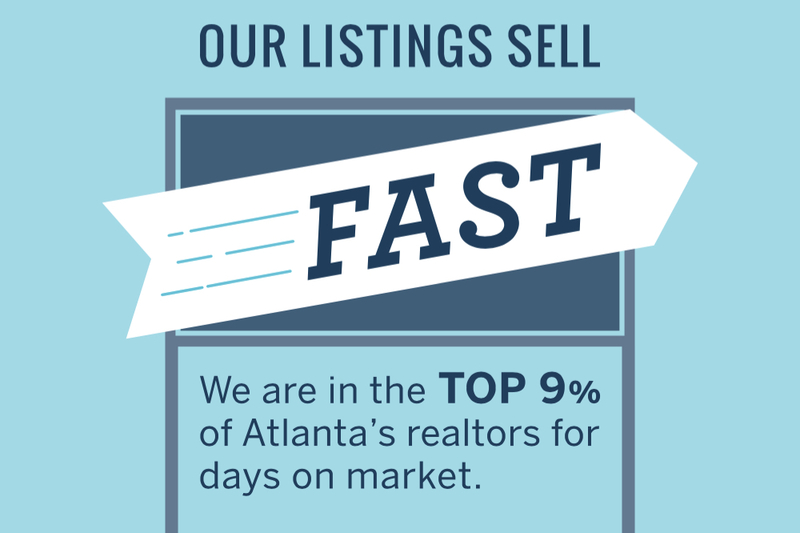 Love and care for our family, clients, neighbors, and the City of Atlanta are the motivation and our story. We believe you shouldn’t have to compromise expertise in order to receive the highest level of care. Here is why you can trust us to excel in both.